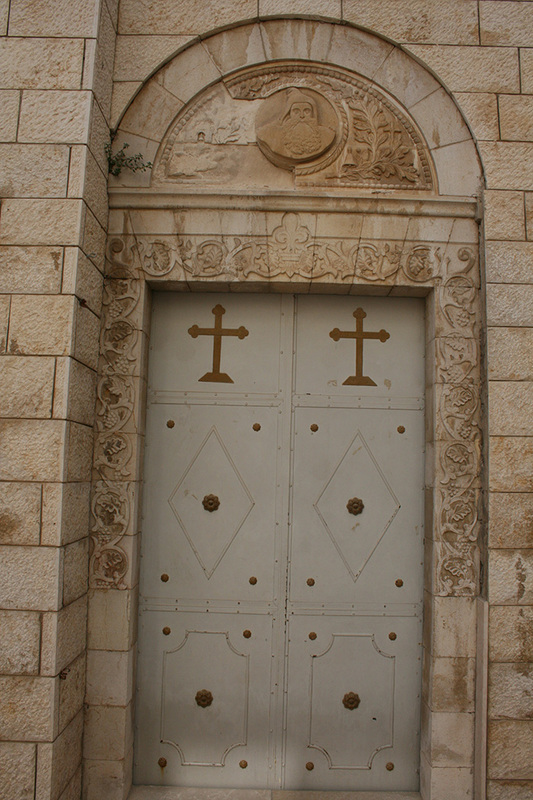 The Maronite church was built in the west neighborhood of Nazareth named "Spring Neighborhood" next to the Mensa-Christi Church. 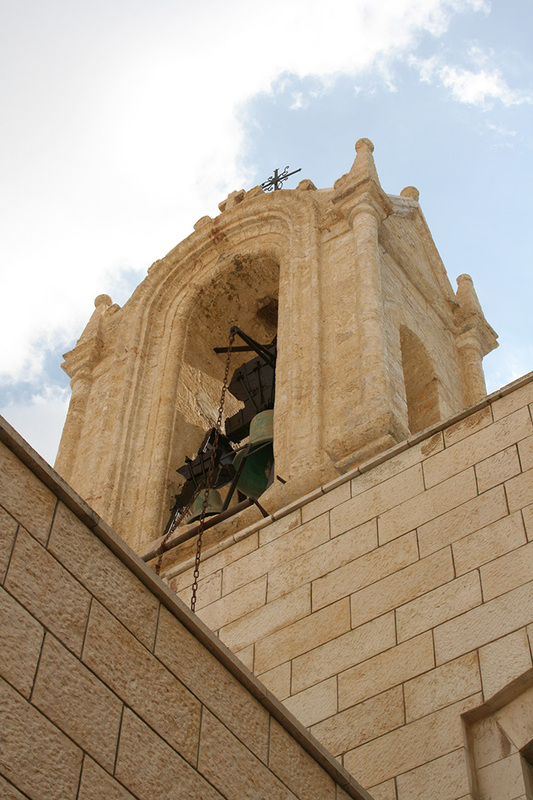 Its believed that the Maronites are the oldest Christians residing Nazareth back in the year of 1630. 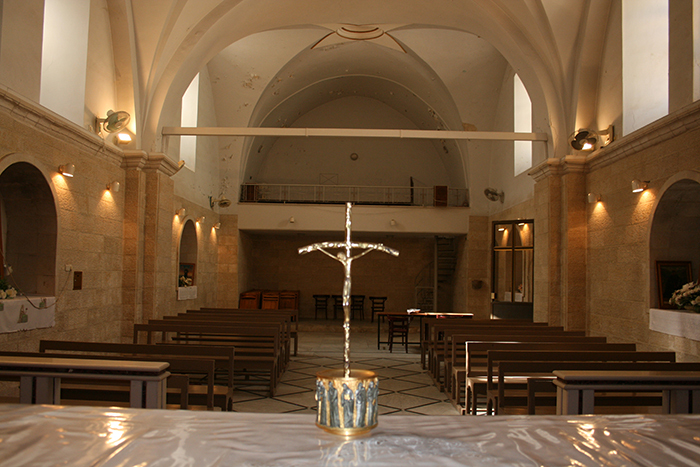 They arrived after the Latin monks summoned them from Lebanon in order to help them colonize Nazareth and build the church of annunciation, while they were actually exploited to work as servants, as well as bricklayers for the monks' church and monasteries. 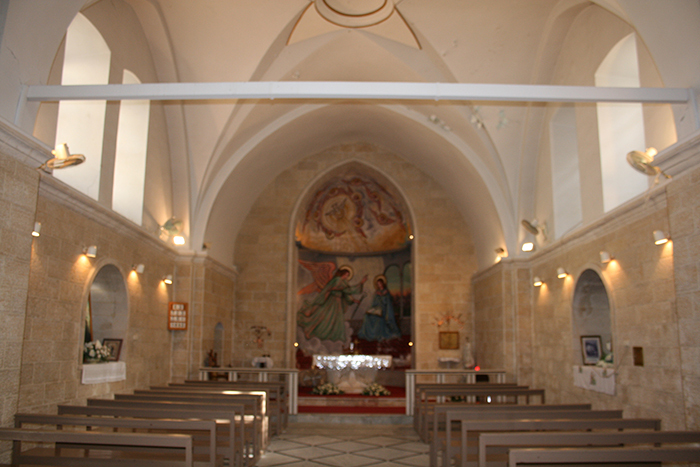 It is thanks to Daher al-Omar that the Maronite Church was built and conserved in Nazareth, as it is documented in the Church's archive going back to the eighteenth century. 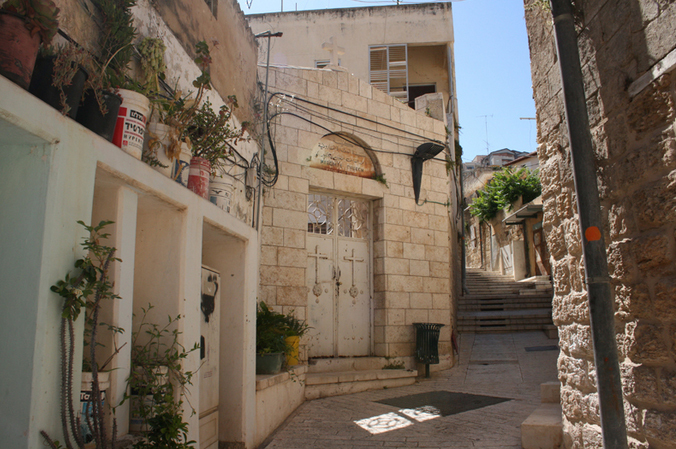 In 1875 the first municipality of Nazareth was established. 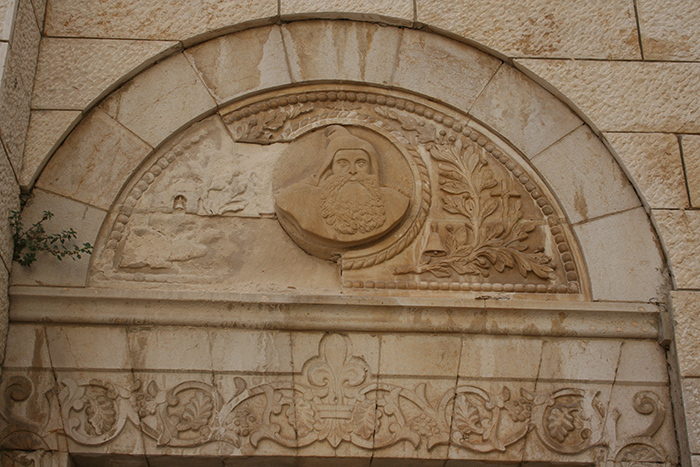 Contemporary, the Maronite denomination was segregated from the Latin denomination by the priest Butros al-Haj al-Mawarni (Peter the Maronite), after they were believed to constitute a one single sect. 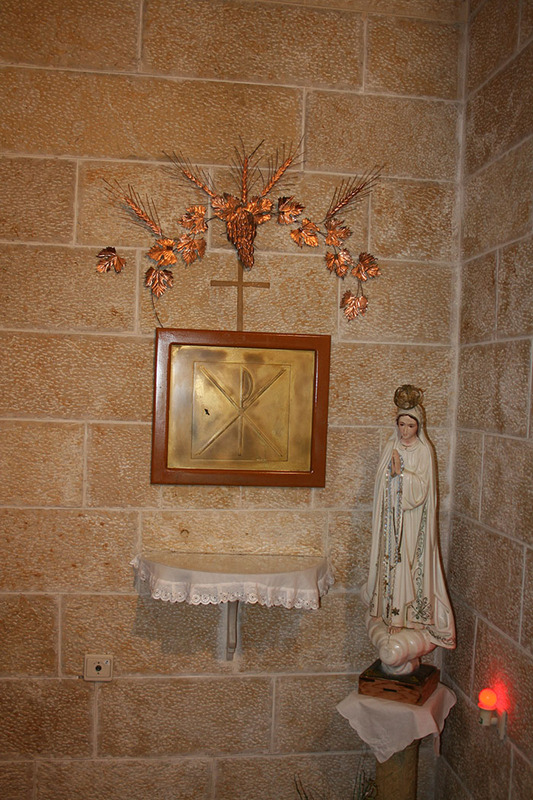 The church also has a charity named "Saint Antonius Association". The Maronites are Catholics named after Maron from Syria and they are part of the Syriac Maronite Church of Antioch, preaching christianity in the Neo-Aramaic to the assyrian people... "part of the Assyrian Kingdom in 350 B.C". 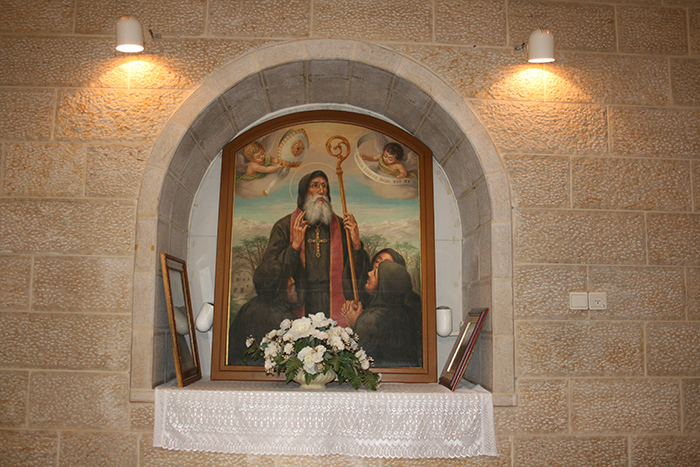 "Very few Maronites are still using this language in the north district of israel"
Today, the Maronite center is located in Lebanon, which is where the Maronite patriarch is living. 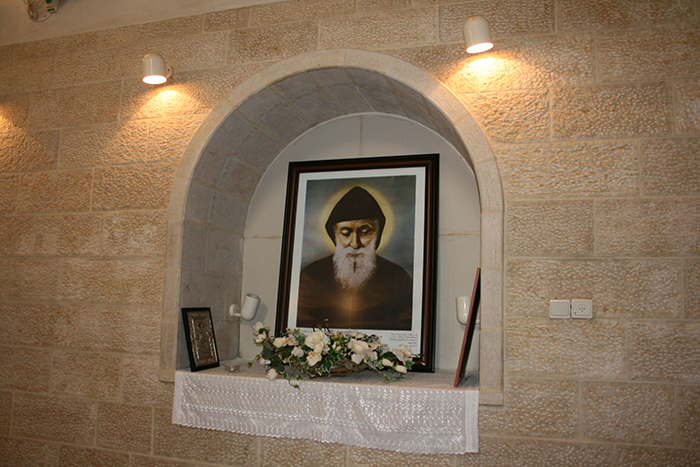 The leader of the Maronite community in Nazareth is Father Yussef Issa. 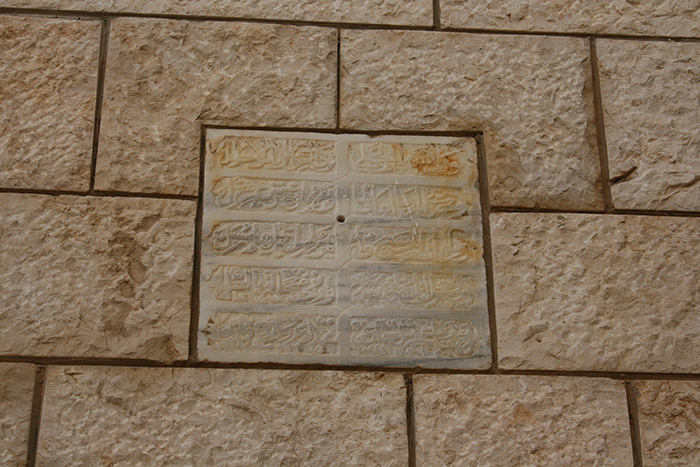 Issa, who was uprooted from Birram, used to study in Nazareth as an adolescent and then studied theology and philosophy in Italy. 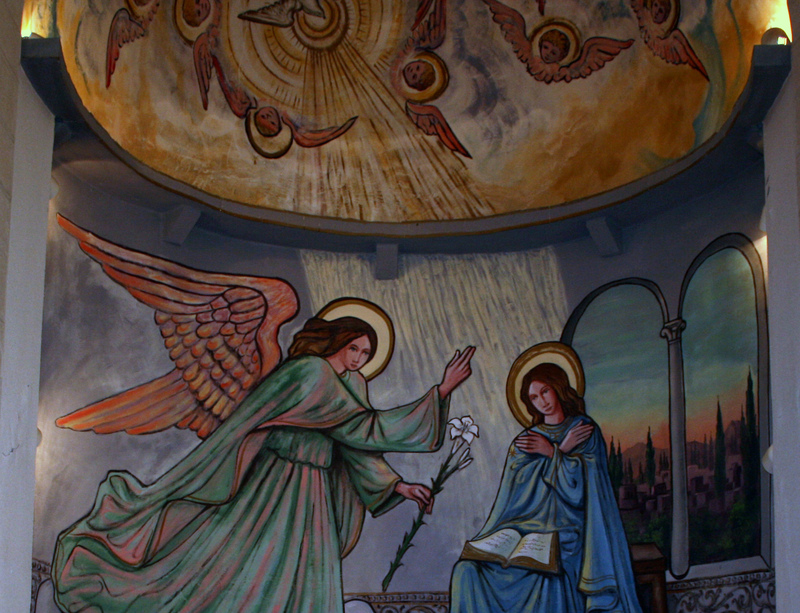 In 1977 he was empowered as a priest and studies for 2 more years in the Franciscan Institute in Jerusalem. 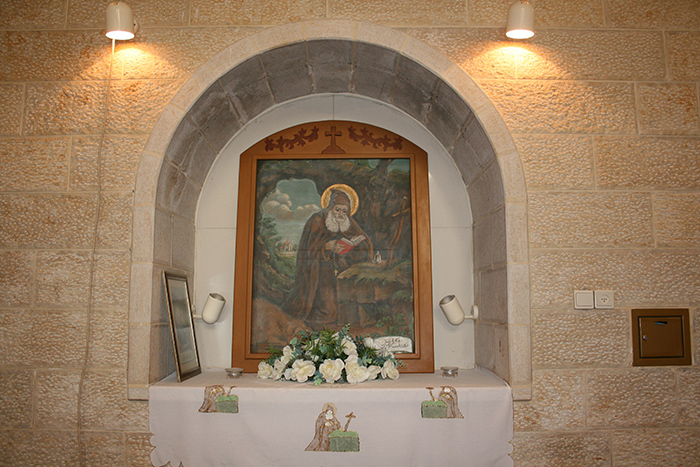 Since 1979 he's been living in Nazareth and leading the religious Maronite community. 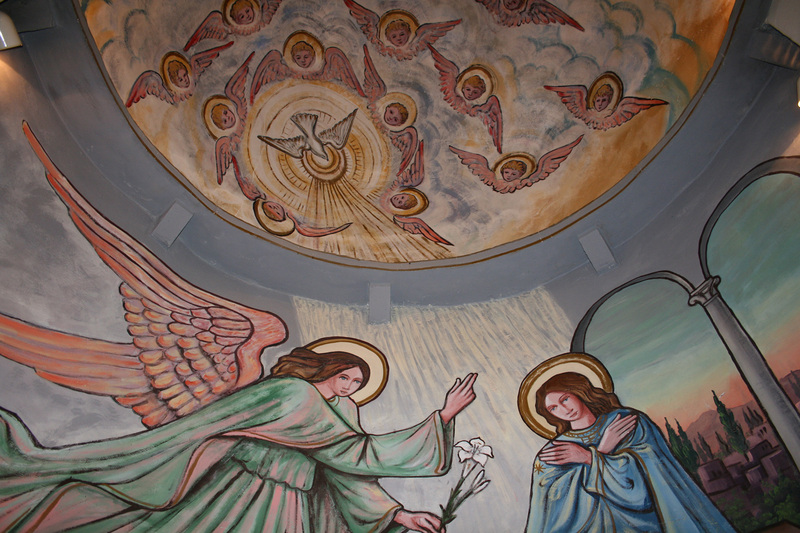 Check Also...The New Maronites Church.